The Purobio Vegan Cat Tongue Brush is ideal for applying correctors as well as glittery or creamy eyeshadows! Its compact and dense shape with its synthetic bristles allows a precise application. 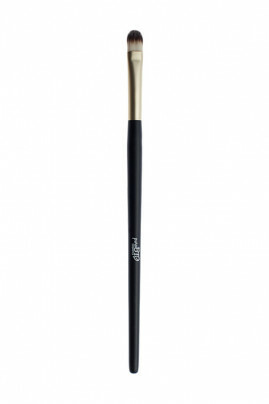 The Vegan Brush n°4 ensures a professional result of your creamy products!